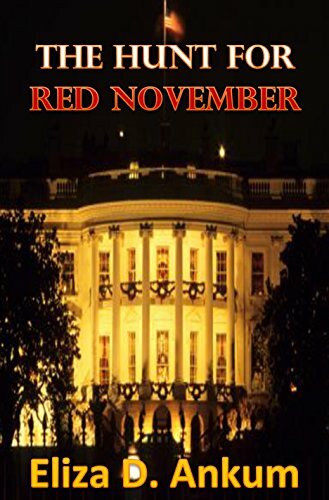 The Hunt For Red November is a powerful thriller taken right out of today’s headlines. Everybody knows that once a Democratic President has finished his term in office — no matter how wonderful and glorious his achievements were — the country commits political suicide and elects a Republican. In The Hunt For Red November, an unlikely Republican candidate makes a bid for the White House amid a clamor of more worthy candidates while the Russian President makes a play for Syrian oil, and Seal Team 2-4 searches for a weapon of mass destruction and the woman who has her finger on the control button. 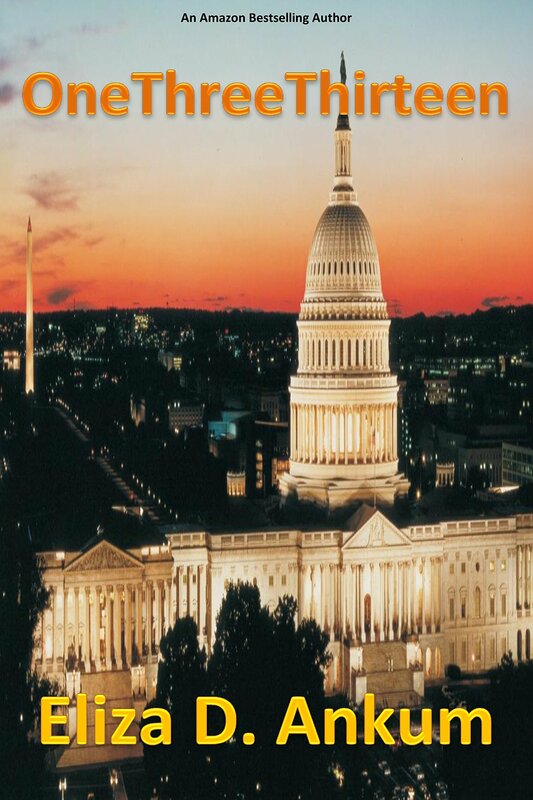 Throw into this mix of wild power hungry moguls a former President with and ax to grind and a sitting President who came to office under dire circumstances and who also has a devastating secret to hide and you have the nerve pulsing political thriller, The Hunt For Red November.